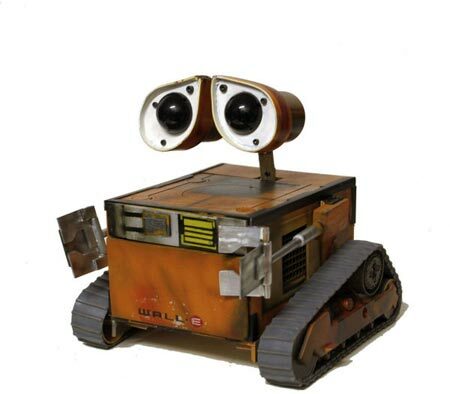 Wall E is the funniest picture of them all. You can also try searching for Wall E to get more results. © 2019 funnycorner.net - All rights reserved.